This special post is dedicated to the men and women of Davao City Central 911 whose valor in the midst of disaster and life-threatening situations unselfishly risk their very own lives so that others may live, and to the Man behind it all, the Honorable Rodrigo R. Duterte. 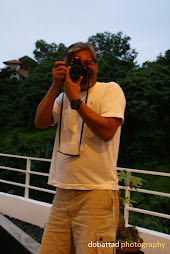 than to lay down his life for his friends"
The Davao City Central Communication and Emergency Response Center, or the Davao City Central 911 is the first of its kind emergency response system in the Philippines and in Asia, and the third in the world after the United States and Canada. 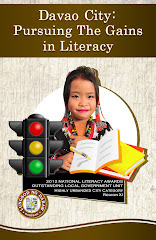 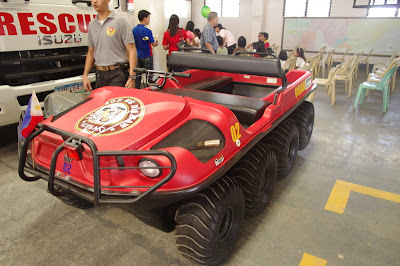 It is the brainchild of no less than the then City Mayor of Davao City, now Vice Mayor, Honorable Rodrigo R. Duterte as part of his peace and order program for the people of Davao City. 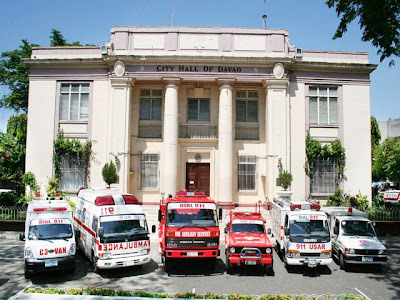 Davao City Central 911 is a highly computerized, fully integrated emergency and rescue dispatch system that links the residents of Davao to the entire emergency resources of Davao City. 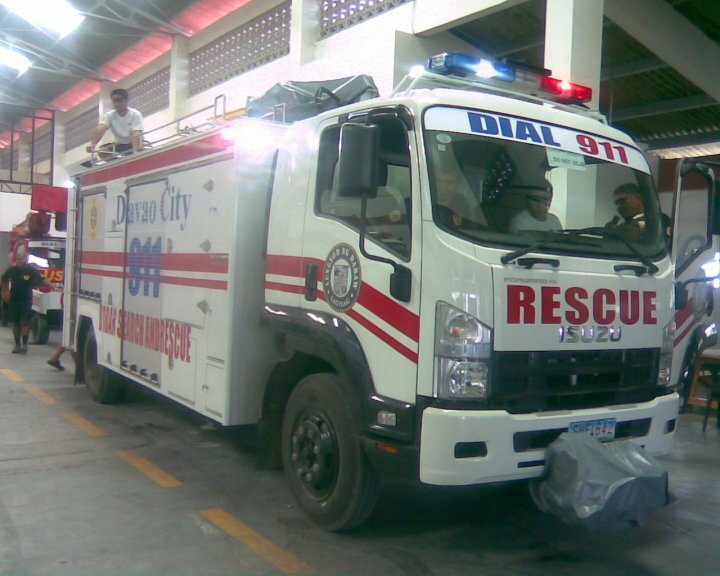 It provides residents of Davao City immediate response to emergencies by simply dialing 911 on any land line or mobile phone. 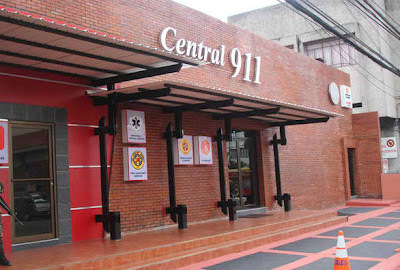 Patterned after the 911 system of the United States and Canada, Davao City Central 911 uses a modified version of its Geographic and Information System (GIS), called, the Emergency Computer Aided Dispatch (ECAD), a computerized mapping system that allows authorities locate the origin of a distress call and even tracks police response time to emergency calls. 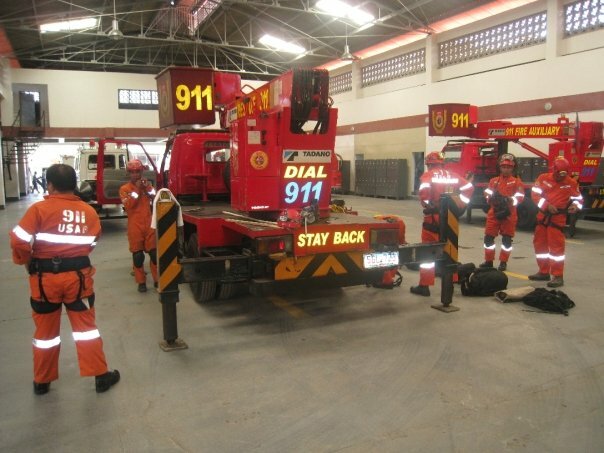 It utilizes GIS maps plotted with grid lines to triangulate location of the caller. It also captures stores and recalls data in an electronic database. 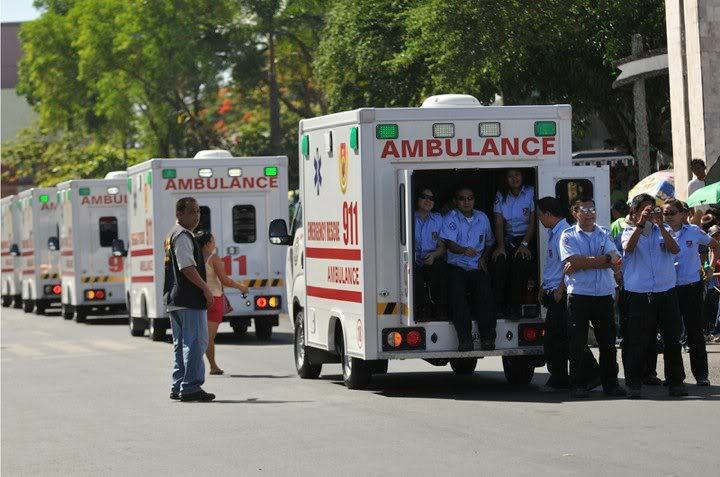 The system uses color-coded icons which monitor movement and location of police mobile units: Blue for mobile units at rest; Red for on the move response, and Green for onsite. 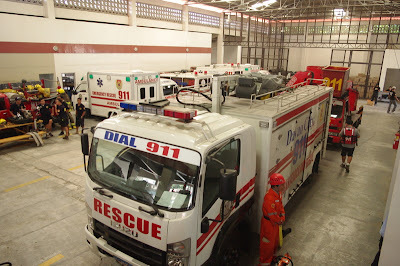 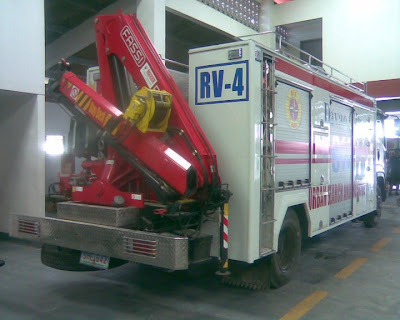 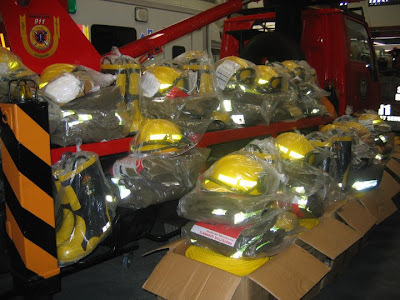 Established in September 27, 2002, and in partnership with the Davao Light and Power Company, the Davao City Central 911 presently consists of fire auxiliaries, K-9 units, urban search and rescue teams, police and emergency medical services. 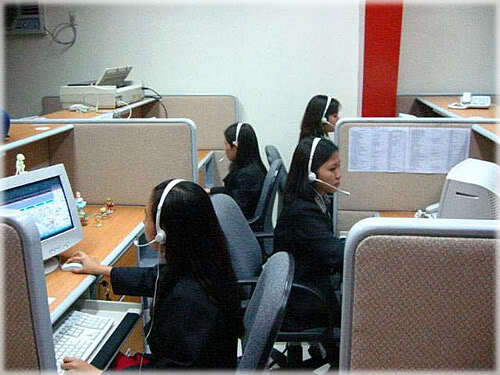 The center operates 24/7 and is interconnected with telecommunications companies such as the Philippine Long Distance Telephone Company, Bayantel, Globe, Smart, and Sun Cellular, to enable easy access via mobile phone. 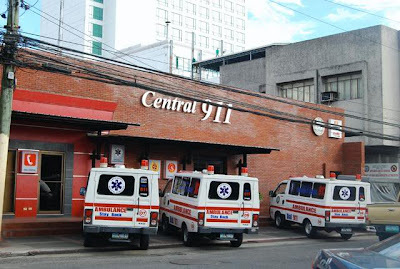 The 911 Call Center answers emergency calls and logs the appropriate information on the ECAD system, and pinpoints the precise location of the emergency on the GIS maps projected on their computer screens. The information gathered is automatically sent to the dispatcher who immediately deploys the appropriate responder nearest to the scene of emergency. 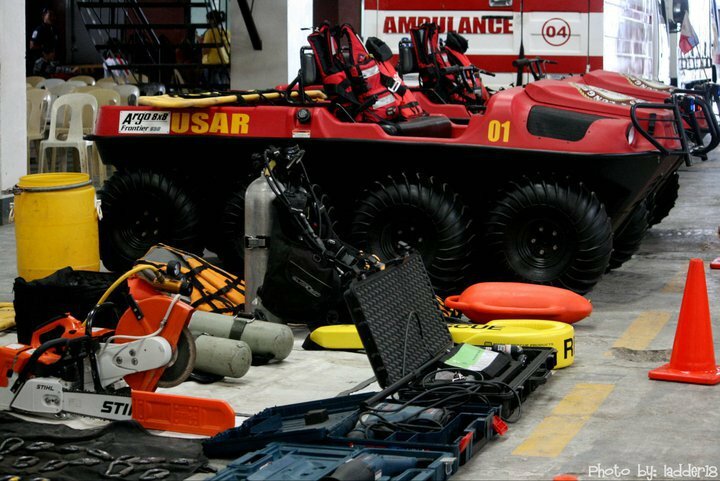 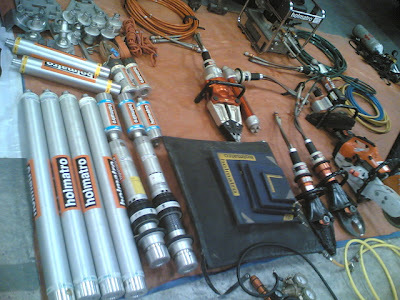 Trained by the Philippine Army's Special Forces and the Philippine Airforce, the Urban Search and Rescue Unit is equipped with high-tech and cutting edge rescue tools and equipments for various emergencies such as, road accident extrications, high-angle operations, swift-water rescues, open sea and deep water rescues, confined space operations, and even animal control cases. Central 911 is manned by highly trained emergency medical technicians ready to respond to any medical emergencies. 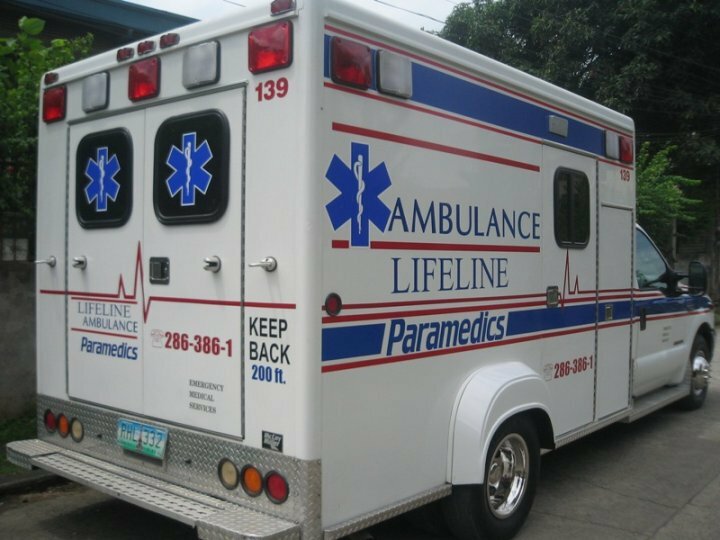 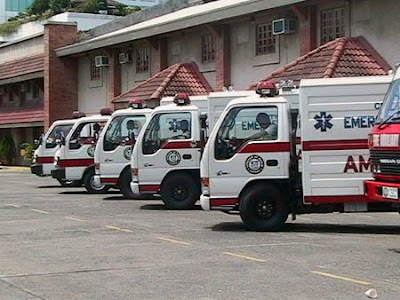 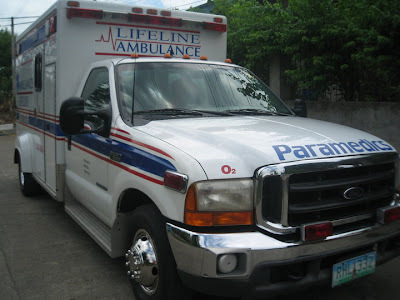 911 ambulance is equipped with state-of-the-art basic life support and life saving equipment and has communication gadgets linked to the Call Center and the Davao Medical Center. 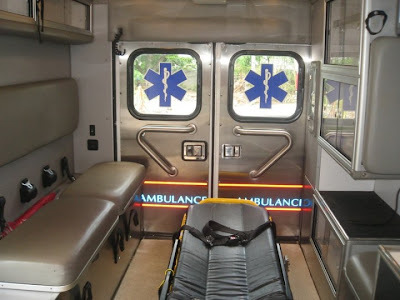 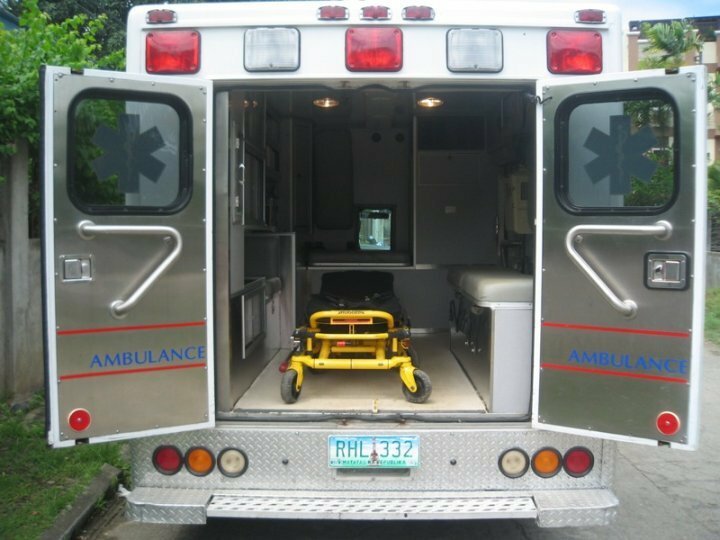 911 EMS unit caters to pre-arrival and pre-hospital emergency medical care. 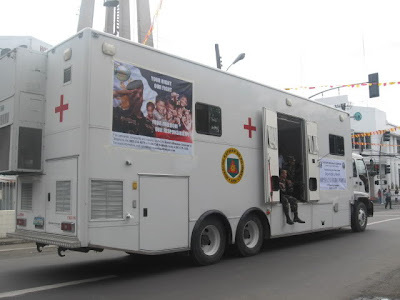 They also conduct on-line or telephone triage and transport patients to medical facilities. To complement the fire fighting ability of the Bureau of Fire Protection, Central 911 has established its own Fire Auxiliary Services Unit. 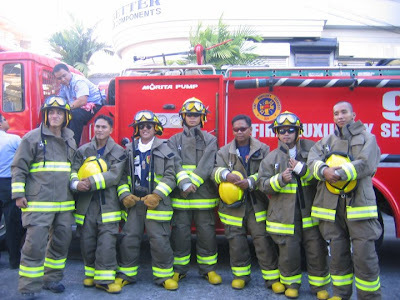 These highly technical and well trained fire fighters operate and follow the incident command system during fire cases for the efficient operation and collaboration with the BFP and other Volunteer Fire Fighters. The 911 Fire Auxiliary Services Unit is trained and equipped to respond to high-rise fires and even the dreaded inner-skirt fires in highly populated areas. 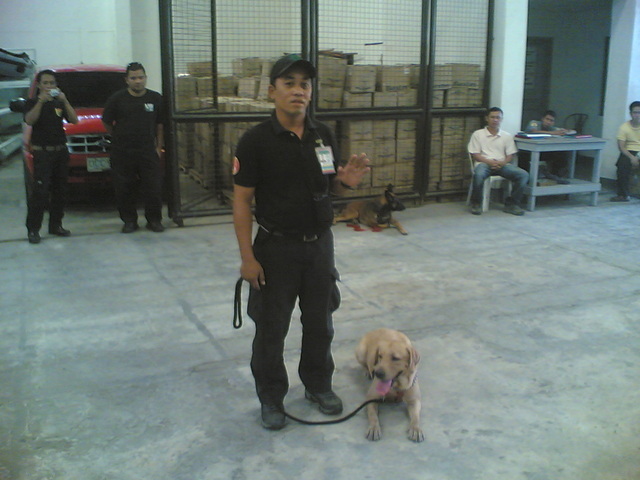 Another feature of Davao City Central 911 is its very own K-9 unit. Its bomb and drug sniffing dogs were specially trained in Camp Crame. 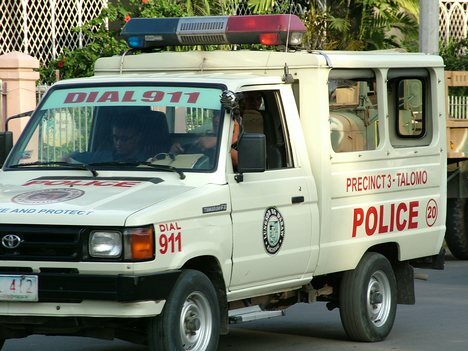 The 911 K-9 unit operates daily at the Davao City International Airport and other strategic places to help curb the threats of terrorism. 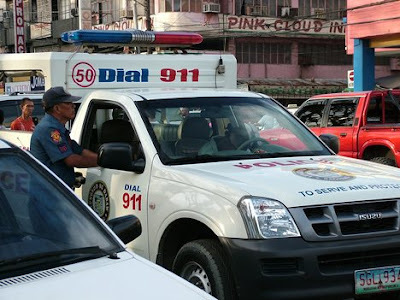 Davao City Central 911 provides police emergency assistance by dispatching mobile patrol units nearest to the crime scene. The Davao City Police Office's mobile patrol cars are equipped with radio communication equipment linked to the 911 Call Center. Mabuhay Davao City... Rodrigo Duterte for President.